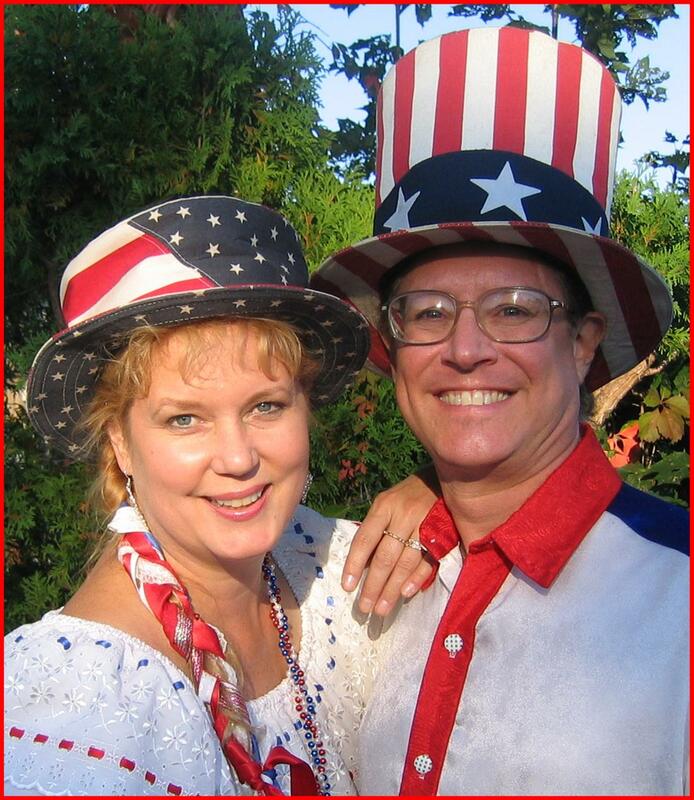 Dan & Galla present a loving, spirited salute to the good old USA featuring all sorts of music and fun that they and their audience cook up together. Whether it be ‘50s, or ‘60s party songs, Patriotic, Big Band, polkas, Russian, Irish, Italian, country, novelty, cowboy songs etc., etc., etc.—it just feels GOOD!! Celebrate America with Dan & Galla closes with a moving tribute to the armed forces and our country. Perfect for fairs, celebrations, 4th of July, Memorial Day & Veterans’ Day, grand openings, veterans’ and class reunions, schools and more.